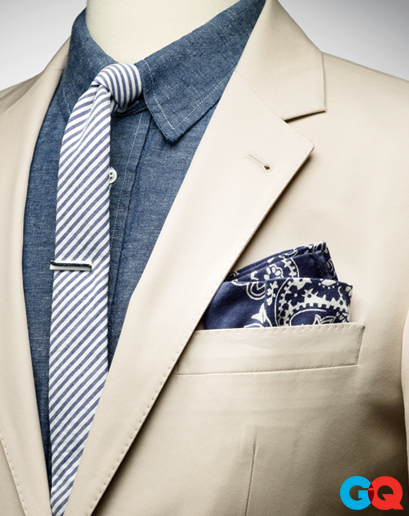 The pocket square is a fashion essential that will boost your entire outfit in no time! 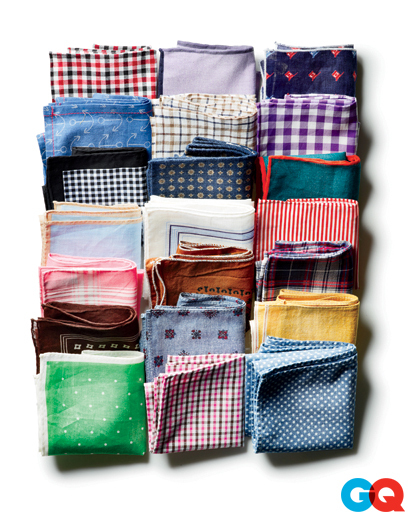 Yes, pocket squares are all about feel and personal style, but there are still a few practical rules you need to know. 1. If you blow your nose in it, it belongs in the pocket of your pants, not your breast pocket. These are strictly for show. 3. You can spend $180 on cashmere that’s shorn from the fleece of Italian unicorns, but you’ll look just as good if you spend only $8. 4. 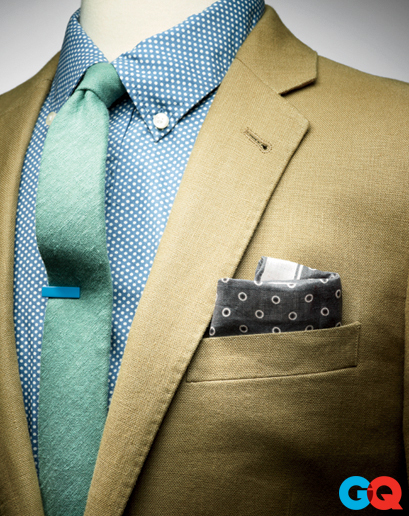 Try wearing a square that echoes a color in your shirt or tie. If your plaid tie has a subtle red stripe in it, maybe go for a square that has red tipping. 5. 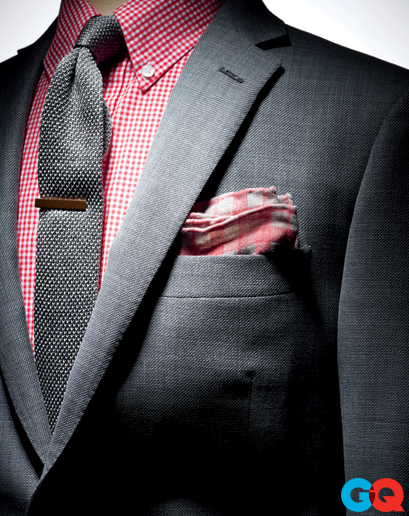 If it makes your breast pocket bulge too much, you need to refold it or get a smaller square. 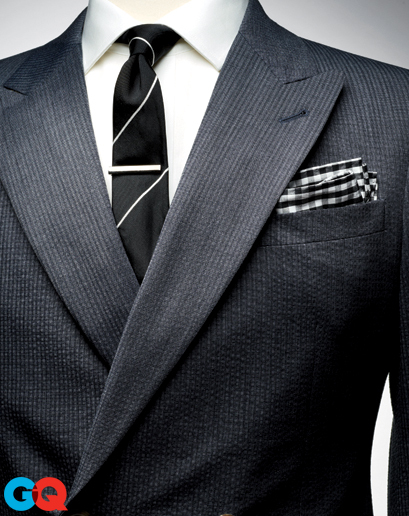 This man knows that the pocket square is the finishing touch, not the focal point of the outfit. Great if you entertain children for a living. Otherwise, probably not. Next ArticleFriendect iPhone App Launch!